COLUMBIA, SC - Not only do most South Carolina residents oppose oil drilling off the coast, but they also are against blasting the ocean with loud noises to locate petroleum deposits, a new Winthrop poll says. The poll of 1,000 residents found that 56 percent oppose oil drilling and 61 percent oppose seismic testing, a practice that some research shows can harm dolphins, whales, sea turtles and fish. Winthrop’s poll found that Democrats and those typically voting Democratic soundly oppose both drilling and seismic testing, while most Republicans and those who vote Republican support drilling and seismic testing. Eighty percent of those identifying as Democrats or those who lean Democratic oppose seismic testing and 76 percent oppose drilling off the coast. In contrast, 47 percent of the Republicans or GOP-leaning voters said they favor seismic testing to find oil and gas, while 42 percent are opposed. The poll found that 55 percent of Republicans and their supporters favor oil-drilling off of South Carolina’s coast. 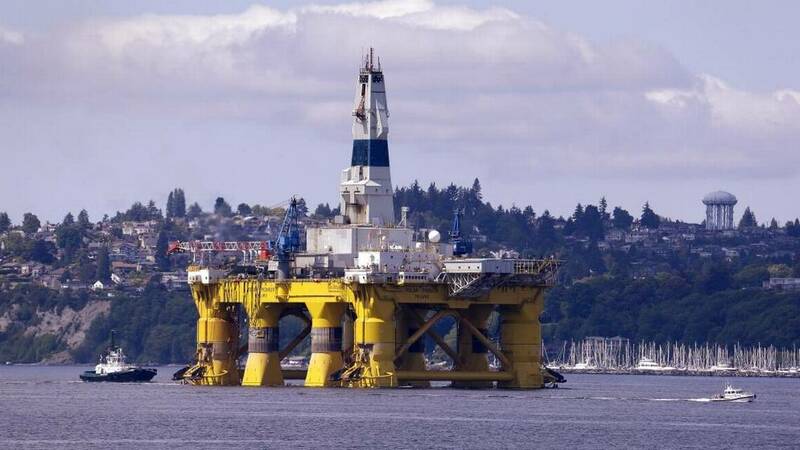 Overall, the number of people opposed to offshore drilling is slightly more today than it was in a February 2018 poll, according to Winthrop. This year, 56 percent oppose offshore drilling, compared to 51 percent last year. Read full article , . .